The Doctor has been summoned. The galaxy is in terrible danger, and only a Time Lord can save it. But to do so, she must break into the ancient Galactic Seed Vault. And at its heart lies a secret: Vault 13. 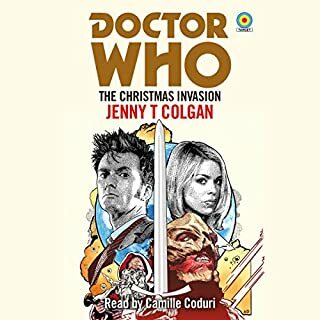 The vault has remained unopened for millions of years and is located on a remote and frozen world - from which nobody has ever returned alive.... Can the Doctor and her friends Yaz, Ryan, and Graham uncover the shocking secret in Vault 13? My God this narrator can do every voice perfectly! This was absolutely brilliant! loved the story itself and the amazing performance by Mark Gatiss! The scene of the battlefield on Christmas made me cry (as it always does). Great job of reading the novel. Complete with sound effects and different chartacter voices. The narator really nails Peter Capaldis voice inflections and tone. 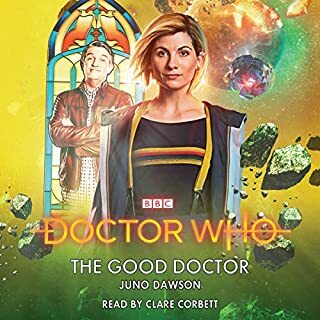 It also goes inton a little more detail, like most do, of the feeling of the Doctor and why he is really ready to "Doctor, I let you go". 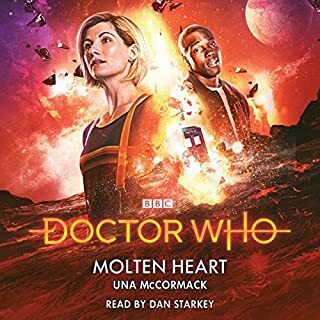 This story possesses excellent narration and represents one of the best stories in the entire Doctor Who series. A true gem and treat for fans of the series and great storytelling in general. 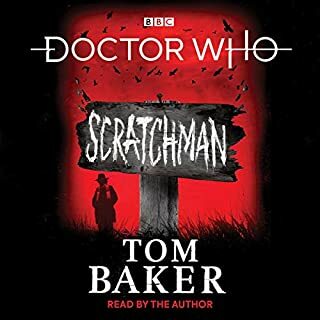 The multi talented Mark Gatiss is a superb narrator if this tale. His ability to play all the parts with such subtlety is genius. The story flew past and I was genuinely disappointed when I realised there were no more chapters. So I listened again. 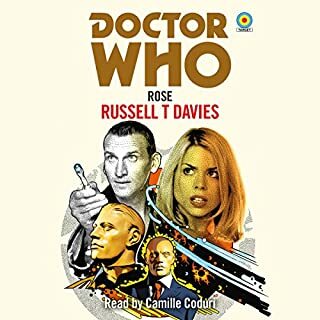 If you have never heard of Dr Who,Start here. Ok,so lets start with the negative. Paul Cornell occasionally tries to be clever and breaks the 4th wall. Personally I hate that. for example, the video copy of the Dalek Masterplan, the Daleks would lover to get hold of a copy because they have lost theirs... Please don't do this. Breaking that wall brings you crashing out of the narrative, Its not funny, not clever and not right. That out of the way, this is a fantastic novelization. Mark Gatiss perfectly captures the tone and the spirit. 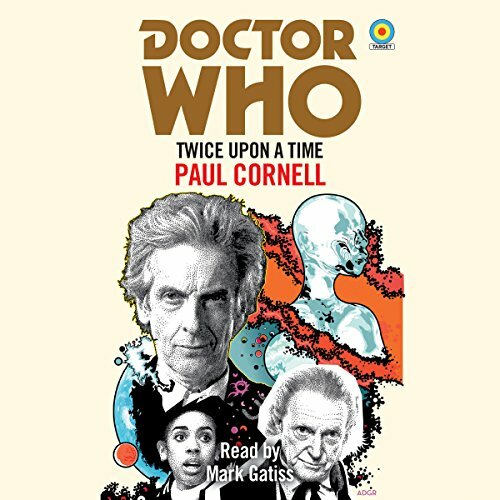 The dialogue sparkles and the additional background that Paul Cornell brings is beautifully judged. 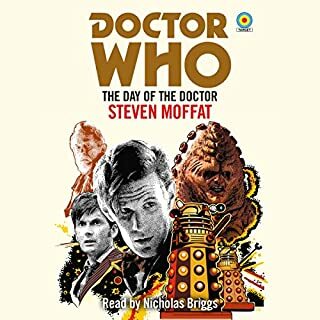 I loved this audio book very much and it has a great voice in Mark Gatiss.